A fund-raising celebration of Minnesota meats, brews, and wines. 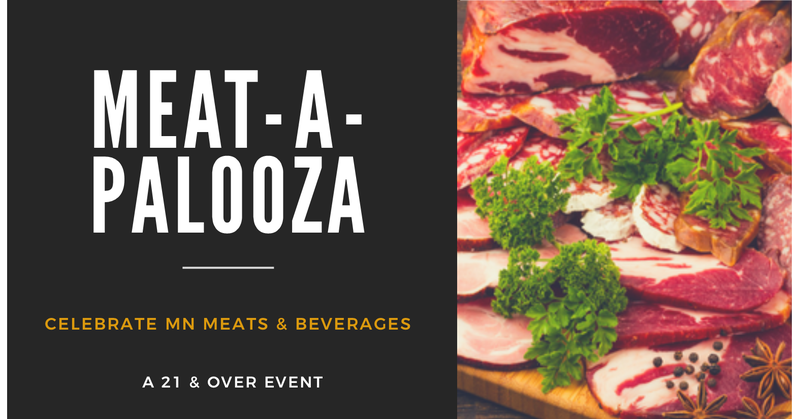 Sample delicious meats and beverages while learning from the experts: chefs, farmers, brewers, and researchers. Meat samples from Starfire Grill & Event Center and Absolute Custom Catering. Beer samples from Half Pint Brewing Company and Bent Paddle Brewing Co. The more you participate, the better chance you have of taking home a door-prize of free, freshly-cut pork and beef. Fundraising proceeds go to help Farmamerica’s educational programming and exhibit displays.